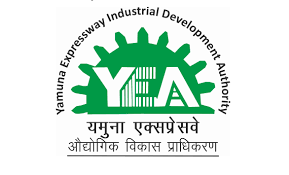 Yamuna Expressway Industrial Development Authority (YEIDA) has become fully compliant with the ‘Nivesh Mitra’–an online portal of the Uttar Pradesh Government for entrepreneurs to get approvals. It is a transparent system for the online submission of the applications where the fee can be deposited online too. YEIDA is making use of Nivesh Mitra by selecting online applications for the allotment of land. YEIDA has selected 16 such applications and rejected 7. All the applications are processed within the stipulated time period of 21 days. The State Government is already providing fire and pollution-related No Objection Certificates (NOCs) through this scheme. Nivesh Mitra can also be accessed to get power connections, trade license, NOC for tree felling, tree transit permission, drug sale license, road cutting permission, etc.